Your choice for Louisville Kentucky court reporters. Advance your case with the support of Louisville’s oldest court reporting and litigation support firm. Our court reporters, videographers and in-house litigation support staff are available 24 hours a day to assist attorneys, their staff and clients. 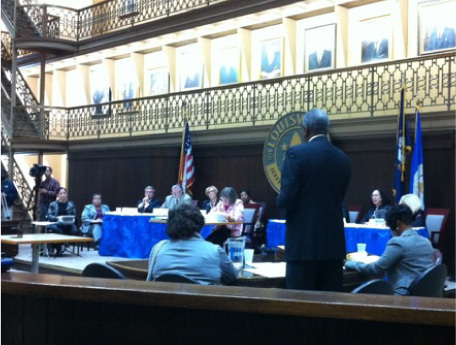 Kentuckiana Reporters, LLC is the premier Louisville Kentucky court reporting and legal video deposition firm. We provide every technological advantage in your discovery efforts. 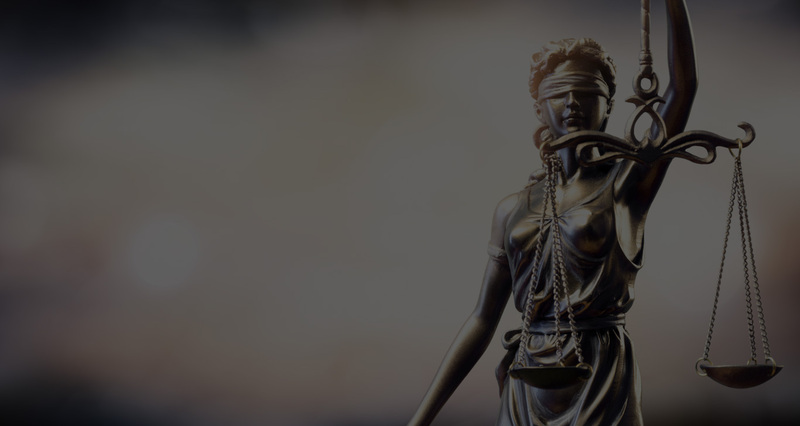 We are leaders on the forefront of qualitative and technological advances in court reporting services, providing cutting-edge, high caliber litigation reporting. We are among the best in the business. We are courteous and experienced in all phases of litigation, setting the standard for quality and professionalism in the legal field. 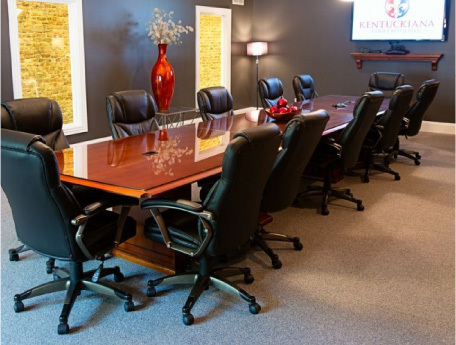 Kentuckiana is family-owned and operated with full-time administrative personnel, certified court reporters and certified legal videographers. We have built our reputation on the quality and professionalism of our deposition and legal video services. 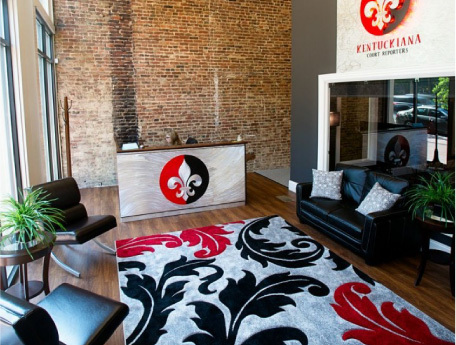 Our experienced staff, with over 80 years combined years at Kentuckiana, is dedicated to delivering a personalized service that is unparalleled in the court reporting and legal video deposition industry. Our primary goal is your satisfaction. When you decide to work with Kentuckiana, you gain the stability of a firm known throughout the court reporting and legal video industries for reliability, quality, and experience.